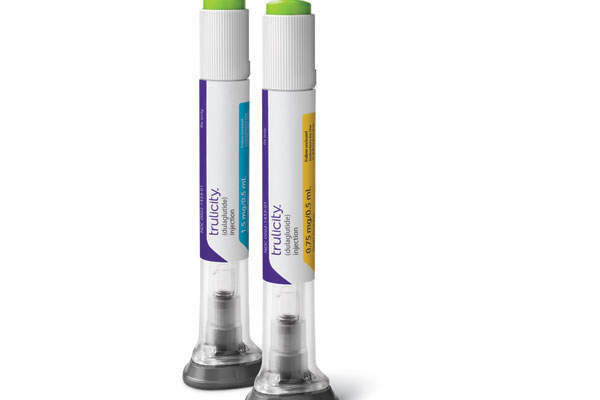 Trulicity is available in a single dose pen with an attached needle and eliminates the need for mixing and measuring. Image: courtesy of Eli Lilly and Company. Trulicity was discovered and developed by Eli Lilly and Company. Trulicity contains an active substance called dulaglutide, which is a human glucagon like peptide 1 (GLP-1) receptor agonist. Trulicity (dulaglutide) is a glucagon-like peptide 1 receptor agonist (GLP-1 agonist) indicated for the treatment of adults with type 2 diabetes. The drug was discovered and developed by Eli Lilly and Company. The US Food and Drug Administration (FDA) approved Trulicity to supplement diet and exercise, in order to treat adult patients with type 2 diabetes in September 2014. Eli Lilly also submitted the marketing authorisation applications for Trulicity’s approval to the European Medicines Agency (EMA) and other regulatory bodies, which are currently under review. Type 2 diabetes, also known as insulin resistance, is the most common type of diabetes. It accounts for 90-95% of all diabetic cases. In type 2 diabetes, the body produces insulin, which it may not use it as effectively as it should. As a result, sugar gets deposited in the blood leading to high blood sugar levels. The symptoms of type 2 diabetes include fatigue, increased urination, blurred vision, slow healing of cuts, increased hunger, and tingling of feet. Trulicity contains an active substance called dulaglutide, which is a human glucagon-like peptide 1 (GLP-1) receptor agonist. It activates the GLP-1 receptor and helps to release glucose dependant insulin. It also lowers the glucose secretions and reduces the glucose concentrations in type 2 diabetics. Trulicity is available as a single dose pen with an attached needle that can be injected subcutaneously either in the abdomen, thigh or upper arm. The recommended initial dose is 0.75mg, which can be increased by up to 1.5mg depending on the patient’s condition. 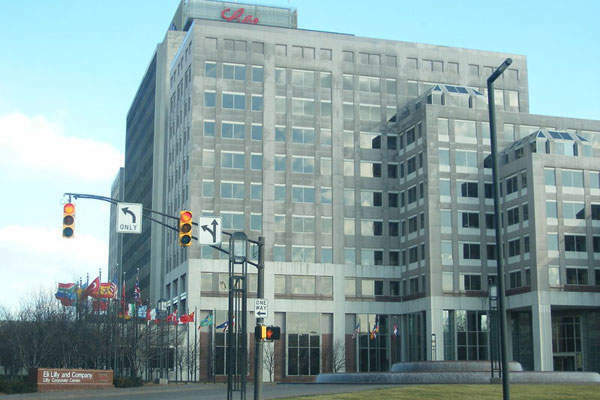 Eli Lilly submitted the biologics license application (BLA) for Trulicity based on a number of studies conducted on the drug used alone, or in combination with commonly used diabetes medicines. Five large Phase III clinical trials named as award one to award five compared the efficacy of Trulicity to four commonly used type 2 diabetes drugs including metformin, Januvia, Byetta and Lantus. The first Phase III clinical trial was a randomised, placebo controlled, 52 week study, which evaluated the efficacy of Trulicity 1.5mg or 0.75mg and Byetta compared to a placebo. The study enrolled adults with type 2 diabetes on maximally tolerated Metformin and Actos. The primary objective of the study was to show the superiority of Trulicity 1.5mg in comparison to a placebo in 26 weeks. The second Phase III clinical trial was a randomised, open label study conducted for 78 weeks. It evaluated the efficacy of Trulicity 1.5mg or 0.75mg and Lantus. The study enrolled adults with type 2 diabetes on maximally tolerated metformin and Glimepiride. It was aimed at demonstrating the non-inferiority of Trulicity 1.5mg once weekly over Lantus at 52 weeks. 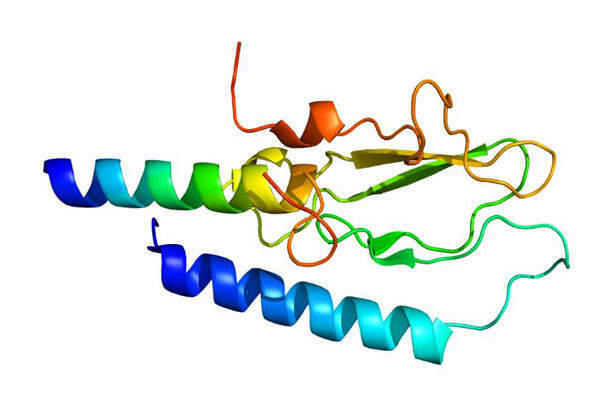 The third Phase III clinical trial was a randomised, double-blind study, which was conducted for 52 weeks to evaluate the efficacy of Trulicity 1.5mg or 0.75mg and metformin. The study enrolled adults with type 2 diabetes. The fourth Phase III clinical study was a randomised, comparative study that was conducted for 52 weeks to evaluate the efficacy of Trulicity 1.5mg or 0.75mg and Lantus both in combination with insulin lispro, with or without metformin. It enrolled adults with type 2 diabetes, who were treated for three months with stable constant doses of insulin. The primary objective was to show the superiority of monotherapy with Trulicity 1.5mg, compared to Lantus, both in combination with insulin lispro, with or without metformin in 26 weeks. The fifth Phase III clinical trial was conducted for 104 weeks to compare the efficacy of Trulicity 1.5mg or 0.75mg and Januvia. The study enrolled adult patients with type 2 diabetes previously treated with metformin. The primary objective of the study was to show the non-inferiority of once weekly Trulicity 1.5mg compared to Januvia in 52 weeks. The most common adverse effects recorded during the clinical studies in Trulicity-administered patients were nausea, diarrhoea, vomiting, abdominal pain, decreased appetite, dyspepsia and fatigue. Eli Lilly is the first company in the world to introduce the first commercial insulin. The company is engaged in the development and marketing of several classes of diabetic medications including oral medications, insulin therapy and GLPs. It plans to launch Trulicity in the US market by the end of 2014. Other medications available for the treatment of type 2 diabetes include: Jardiance (empagliflozin) marketed by Eli Lilly in collaboration with Boehringer Ingelheim Pharmaceuticals. Type 2 diabetes can also be treated using Tanzeum (albiglutide)developed by GlaxoSmithKline, Forxiga (dapagliflozin) developed by BMS and AstraZeneca, and Invokana (canagliflozin) manufactured by Janssen Pharmaceuticals and Mitsubishi Tanabe Pharma Corporation.